Kirkwood Mountain Resort plans to open all its terrain for the 2018-19 season Dec. 8. Kirkwood Mountain Resort plans to be 100 percent open, weather permitting, when the chairlifts begin churning this weekend. 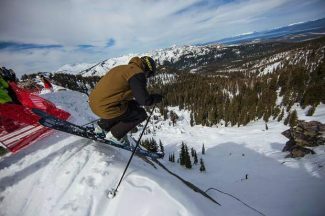 Recent storms have dumped enough snow to help Lake Tahoe resorts open a good amount of terrain ahead of the holidays, and Kirkwood on Saturday will be the first in the basin to have all of its trails available for skiers and snowboarders. Kirkwood has received more than 7 feet of snow as of Thursday afternoon, allowing the mountain operations team to prepare the backside of the resort to skiers and riders ahead of schedule. The Iron Horse, Caples Crest and Sunrise Lifts are all scheduled to spin this weekend. Heavenly Mountain Resort opened the Stagecoach lift Thursday and will open the California side Saturday. The tram at the California Lodge will be operating, which will add an additional 60 acres for skiers and riders to the 500 acres open on the Nevada side. Sierra-at-Tahoe opened its West Bowl this past weekend, something the resort wasn’t able to do until March last season. The resort has six lifts operating and 40 of 46 trails available. 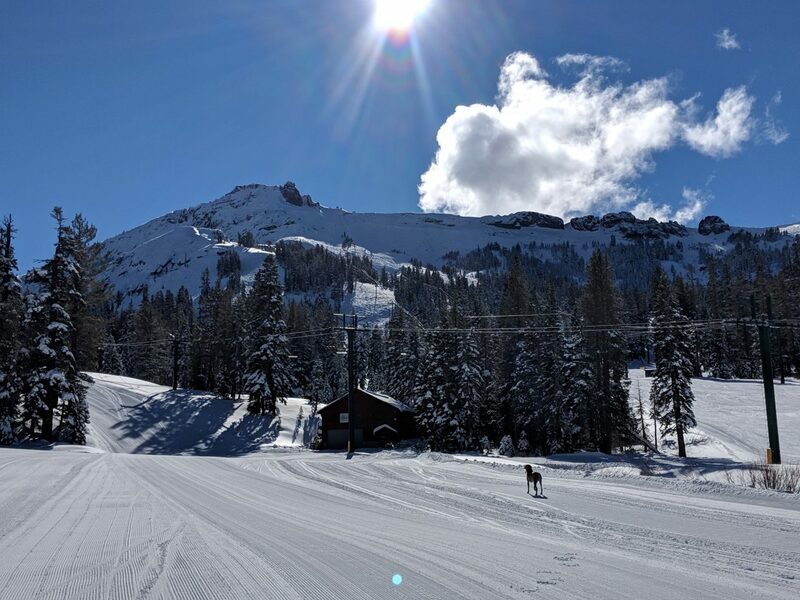 On the north side of the lake, Northstar California is open from summit to base and plans to open more terrain Saturday on the Backside and Zephyr regions. These additional areas provide significantly more intermediate and advanced terrain, accessed by Tahoe Zephyr Express and Backside Express, respectively. Diamond Peak Ski Resort opens Thursday, Dec. 13. Mt. 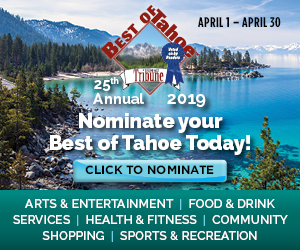 Rose Ski Tahoe has been churning its lifts since October and has seven of eight lifts running and half of its 60 trails available.